That's what God wants, Leighton Ford discovered. It's the path to becoming like Christ. 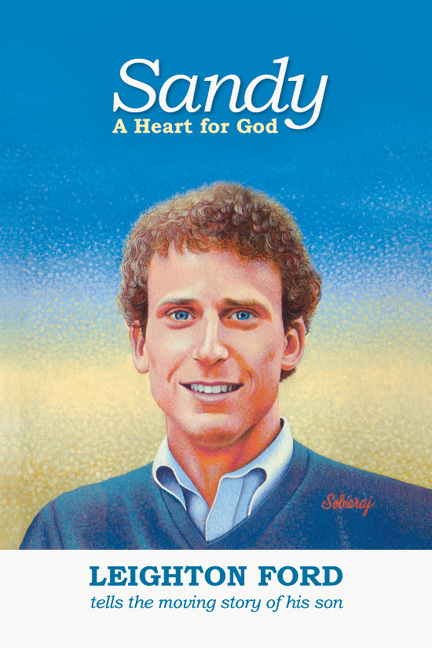 Distractions, fear and busyness were keeping Ford from seeing God's work in and around him. He was missing God. So he began a journey of longing and looking for God. And it started with paying attention. In these pages, he invites you to journey with him. Using the rich monastic tradition of praying the hours, Ford will walk with you, helping you pay attention to God's work in you and around you throughout each day and in different seasons of your life. If you're busy, distracted, rushing through each day, you might be feeling disconnected from God, unable to see how he's working. You might be missing him. But the way toward him starts with a pause and a prayer—with intention and attention—and becomes a way of life, awake and alive to the peaceful, powerful presence of God. "Leighton Ford writes with insight, faith and balance. 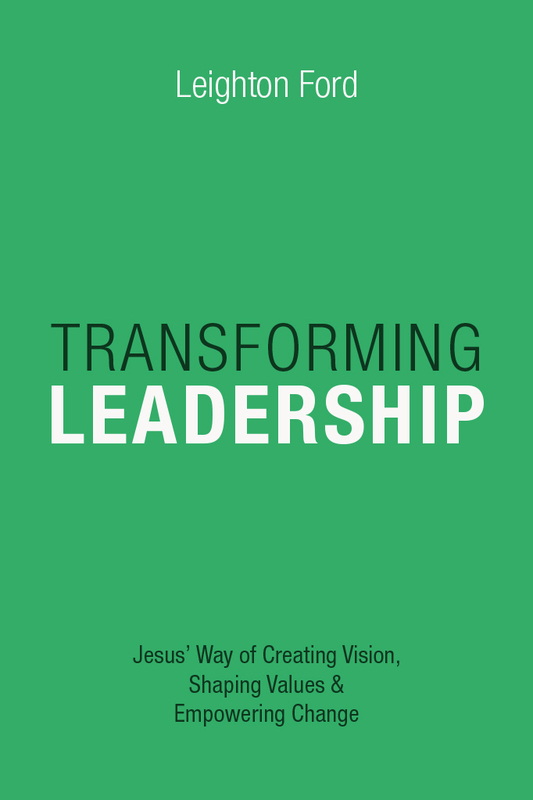 This book, like Jesus, transcends all denominational lines. Drawing on the wisdom of many traditions, The Attentive Life is a warm invitation to wake up, not just to the reality of God but to what is deepest inside of us. This is a gold mine of wisdom and balance, a challenging thought on every page. I heartily recommend it to readers of all faiths." "Awakening is a central metaphor for the spiritual life. In a compelling voice that comes from years of spiritual journeying, Leighton Ford shows us how to wake up and pay attention to the presence of God--through the hours of our days and the seasons of our lives." "My heart sings when I realize that Leighton Ford's intelligent experience continues to look with longing for more. His attention keeps getting arrested by words, ideas, images, details of the natural and supernatural landscapes. . . . 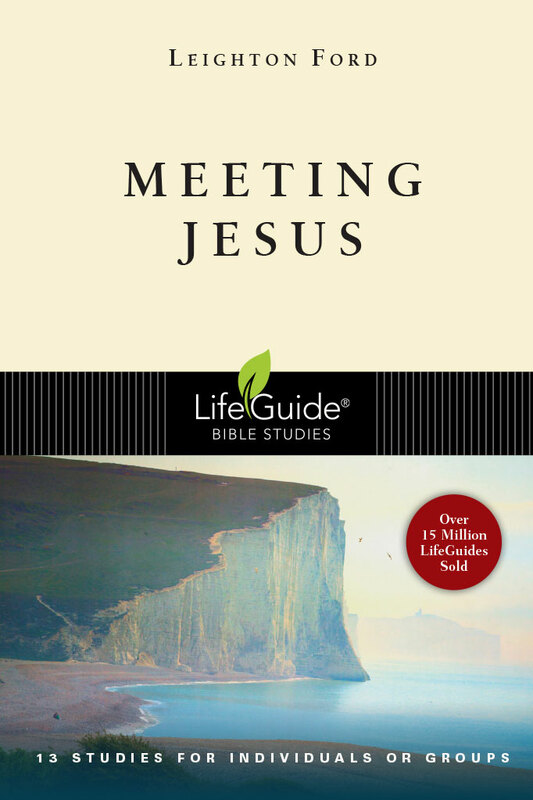 This book is a primer in how to respond actively to Jesus' challenge: 'Behold! Look! Listen! Take notice! There is still so much for you to discover.'" "I thank God for The Attentive Life. It provides an antidote to the primary spiritual problem of our day: distraction. The Attentive Life is the mature reflections of one who has spent a lifetime walking in the way of Jesus." "This is a book of such quiet beauty and deep simplicity it is difficult to describe. I was both pierced and healed by longing in the reading of it. The word soul is thrown around far too easily these days, but this book will touch the soul if you let it." Ford examines how distractions of our post-modern world rob us of the time we spend with God. 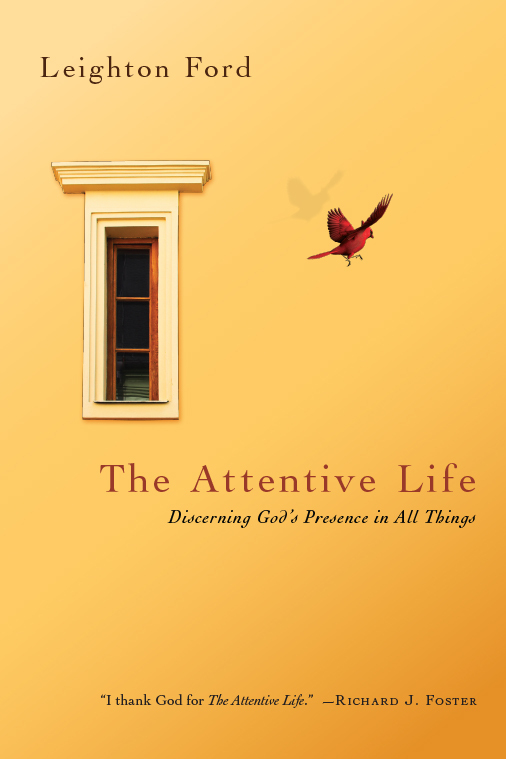 Through this easy-flowing book, he leads one into the practice of attentiveness, pointing out that the best and deepest things of life come through attentive waiting. Appropriate for both new Christians and those of long-time faith. This book will take more than one reading to absorb its richness. Personal illustrations, an abundance of thought-provoking quotes, and memorable object lessons make this a book that may become a contemporary classic.
. . . A wonderfully compelling invitation to a life of prayer . . . Ford know how to share the "hours" with witful intelligence, charm and winsome conviction. This delightfully well-written book [will] provide any group with a host of insights, provocations, and layered viewpoints for discussion. This book is special. It stretches the soul and makes "everything a prayer." Filled with examples of those who "paid attention," Ford's evangelical bona fides are unquestionable and well worth reading. 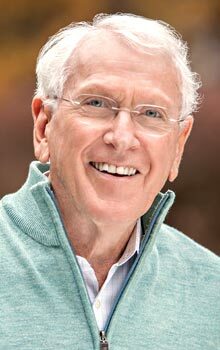 Using the richt tradition of praying the hours, Ford will walk with you, helping you pay attention to God's work in you and around you throughout each day and in different seasons of your life. 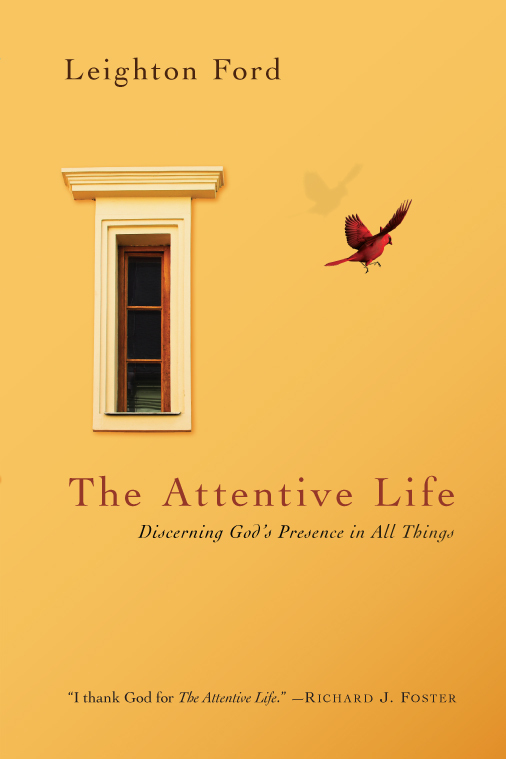 The Attentive Life chronicles [Ford's] new desire to "be attentive" and more deeply nurture a viable set of practices that facilitate such spiritual intimacy with God. The Attentive Life is a perfect example of the kinds of things the Formatio line is about. We highly recommend it. "Those who appreciate contemplative, gentle, insightful focus into the spiritual life will enjoy this partly autobiographical work." "Ford expresses in an almost poetic manner the peace that comes with the continual observation of and attentiveness to the presence of God." "[A] distinctly Protestant addition to the tradition of monastic spirituality." 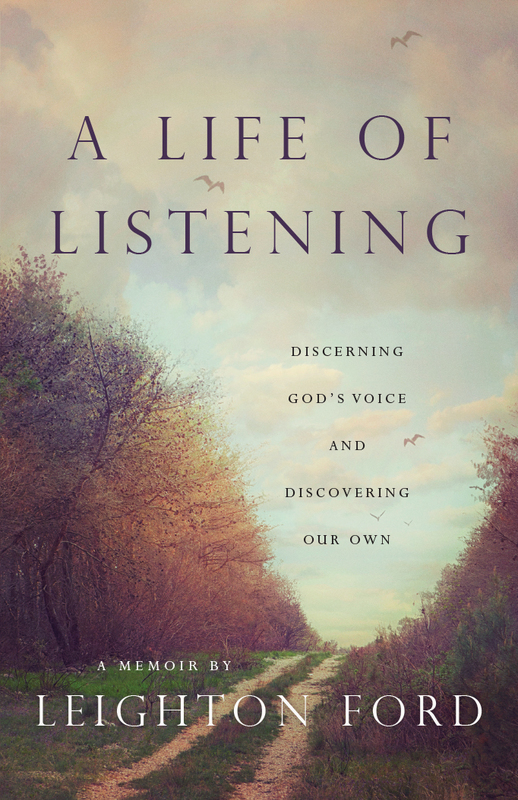 "A spirit of ecumenism informs Ford's gracefully written guide to thoughtful prayer and attentiveness to God's voice."